Sheesh! Would you get a load of this baby?! It’s huge! 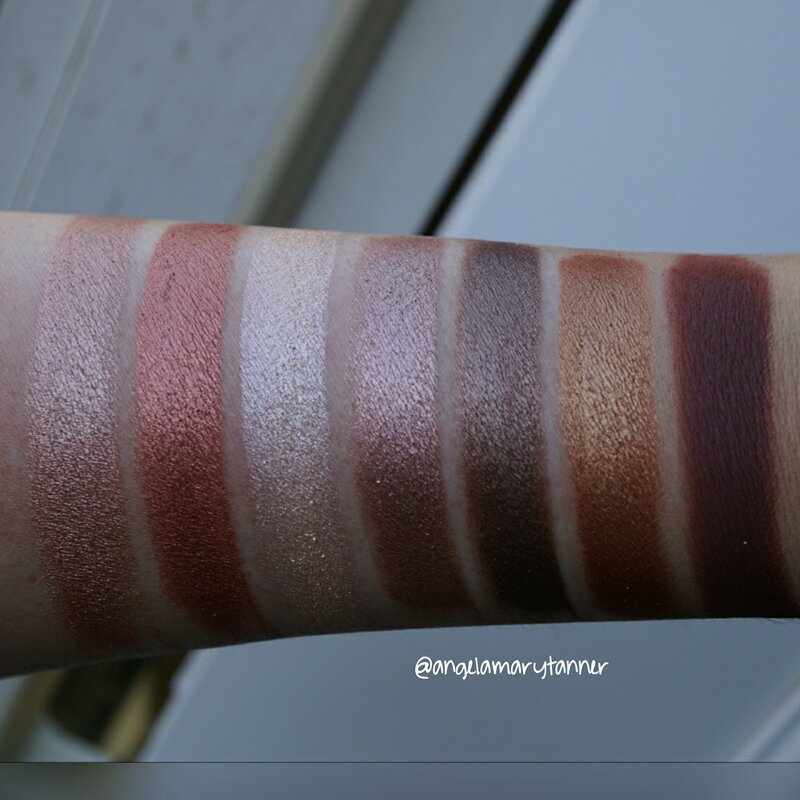 It took me forever to swatch this monster! They also sent over their new(ish?) ‘Naturally Flawless’ liquid foundation line. 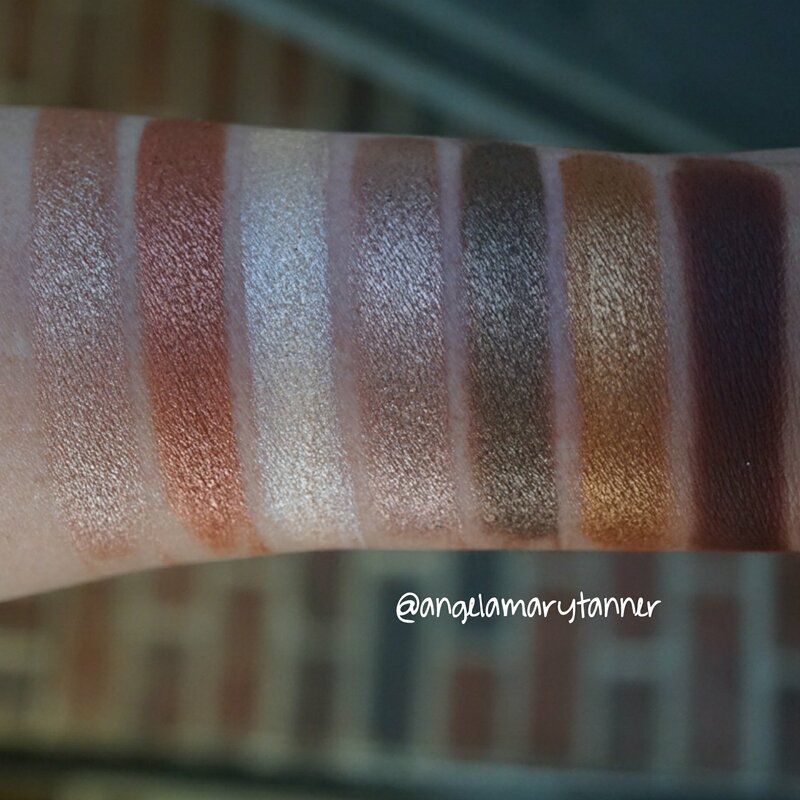 I’ll work on swatches and a review once I’m caught up on other commitments! Get creative with our versatile Studio Pro Artistry Collection 42 Color Shadow Palette – a multipurpose mix of shades and finishes in pale pastels, bold brights, dramatic jewel tones and beyond-basic neutrals. It includes buttery, ultra-pigmented mattes, satins and shimmers – everything makeup artists and beauty buffs need to achieve unlimited long-wearing looks for all occasions. Layer, blend or wear alone over a BH eye primer. The palette is made China (obviously. 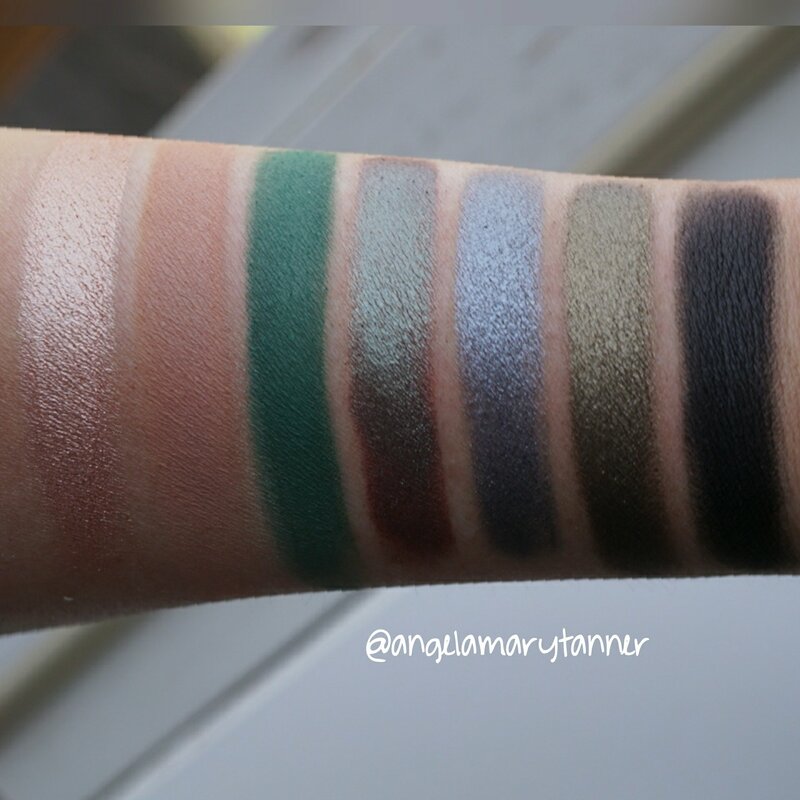 You’re getting 42 shadows for 20 bucks) but it’s cruelty free, paraban free and vegan! 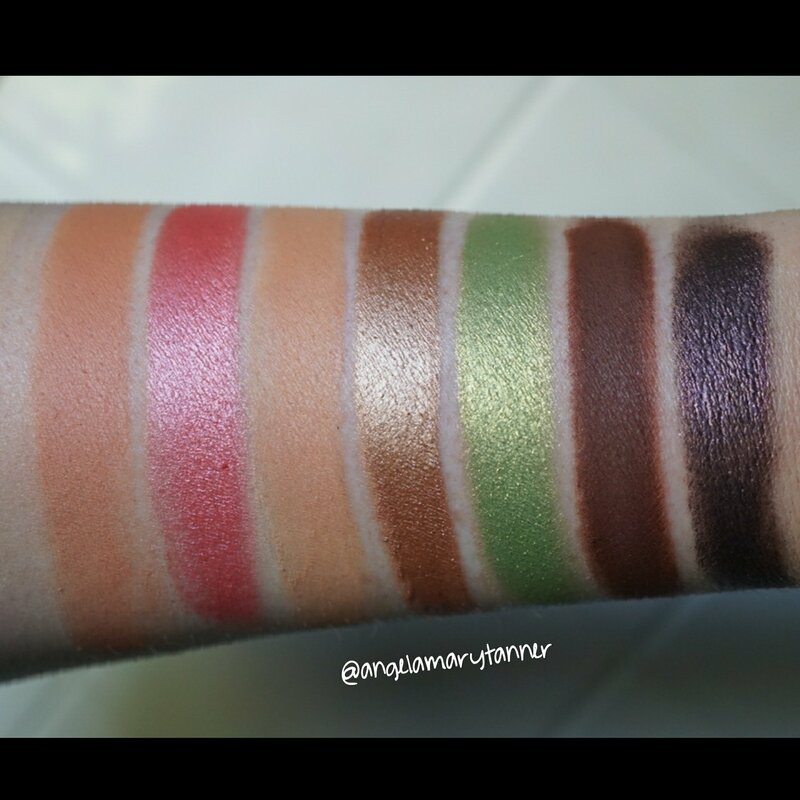 It has 34 eyeshadows and 8 ‘pigments’. 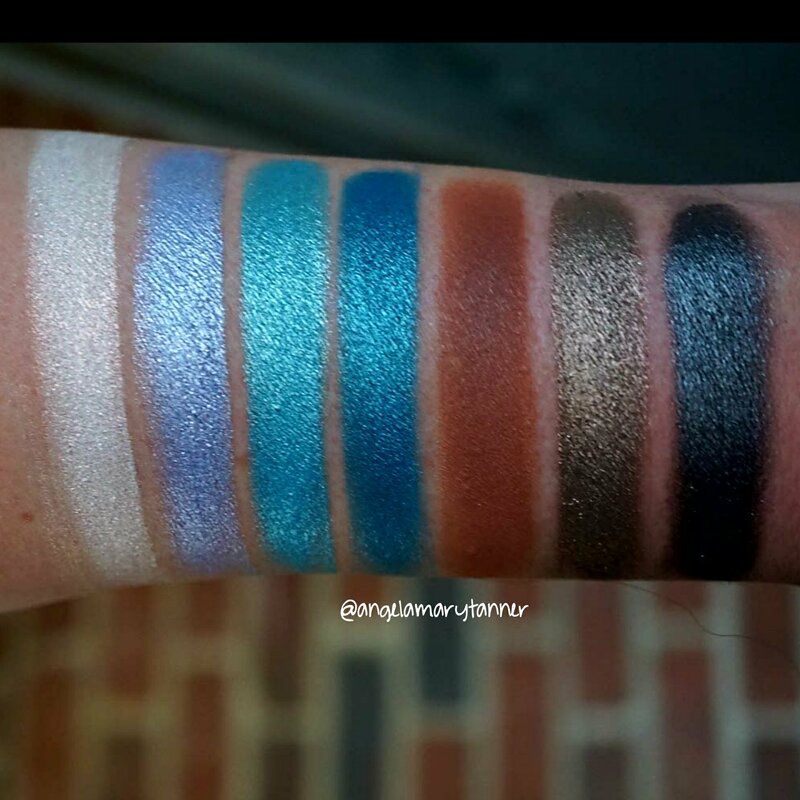 Those 8 colors have dyes that aren’t approved for the eye area in the US. I don’t personally have a sensitivity to dyes so I use colors like this on my eyes all the time but ‘do as I say and not as I do’ and proceed with caution! I’ll point out the eight pigments as we come to them. 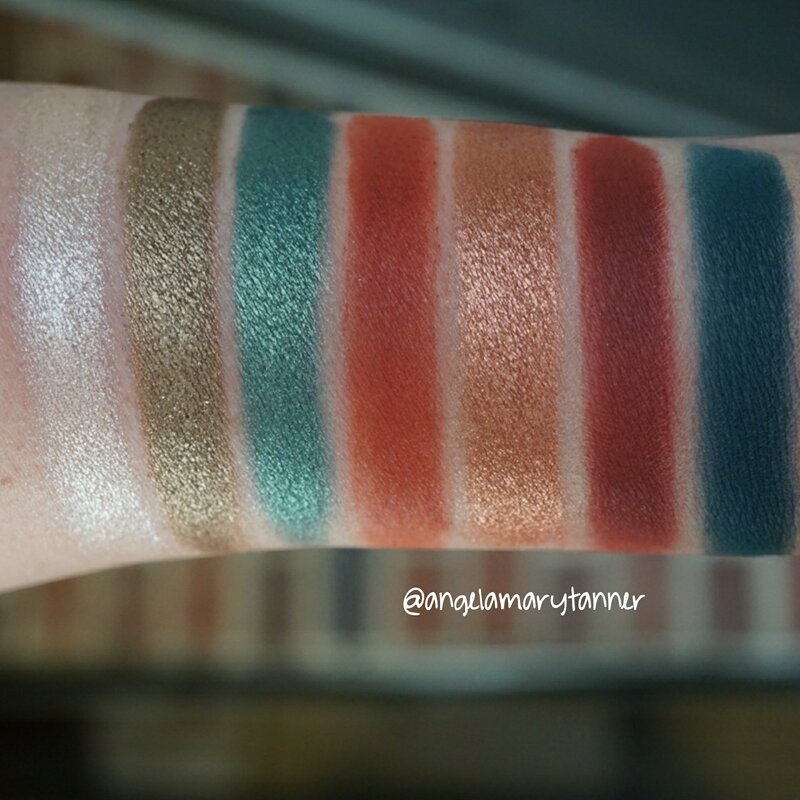 The palette has four different finishes: matte, shimmer, metallic and duochrome. Let’s start at the top and I’ll give you a brief palette tour! 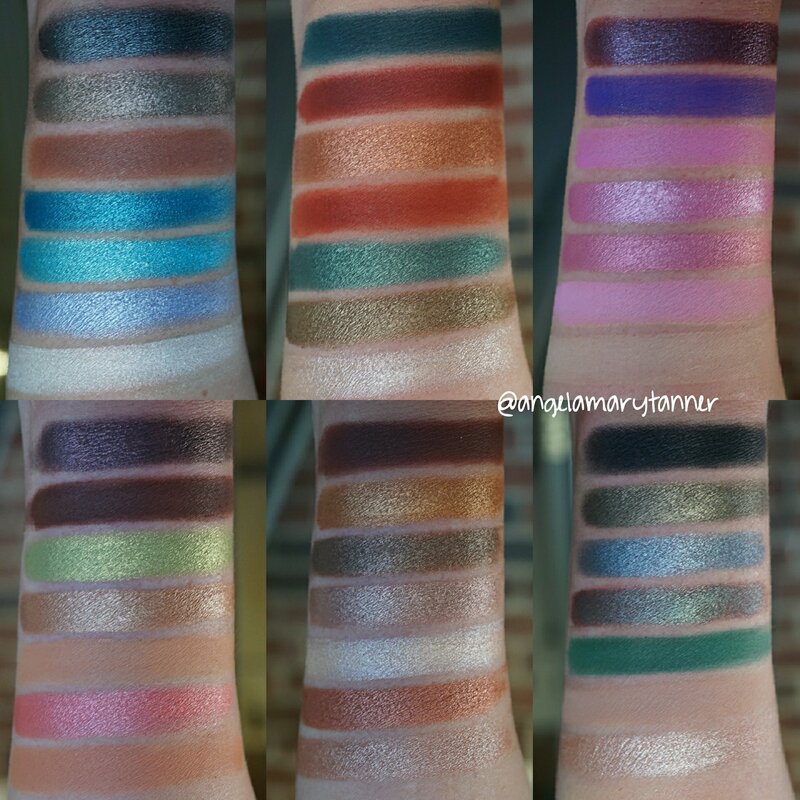 The top row has two duochromes (1 and 6), 1 matte (5) and the rest are shimmers. The stand outs to me were the duos and the matte. 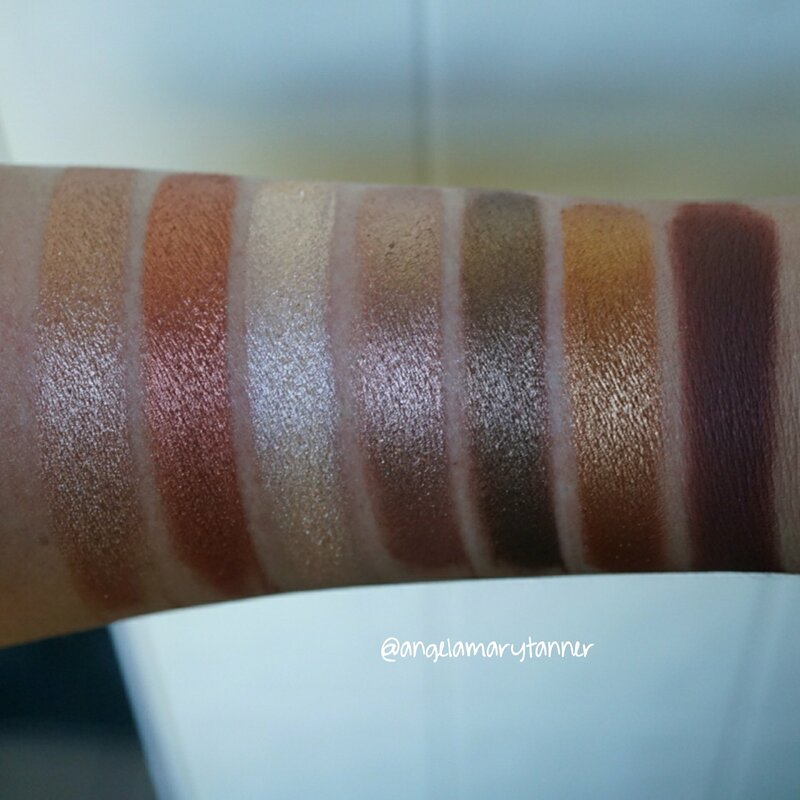 Actually almost all of the mattes in this palette really impressed me. For the most part they were really creamy and smooth. 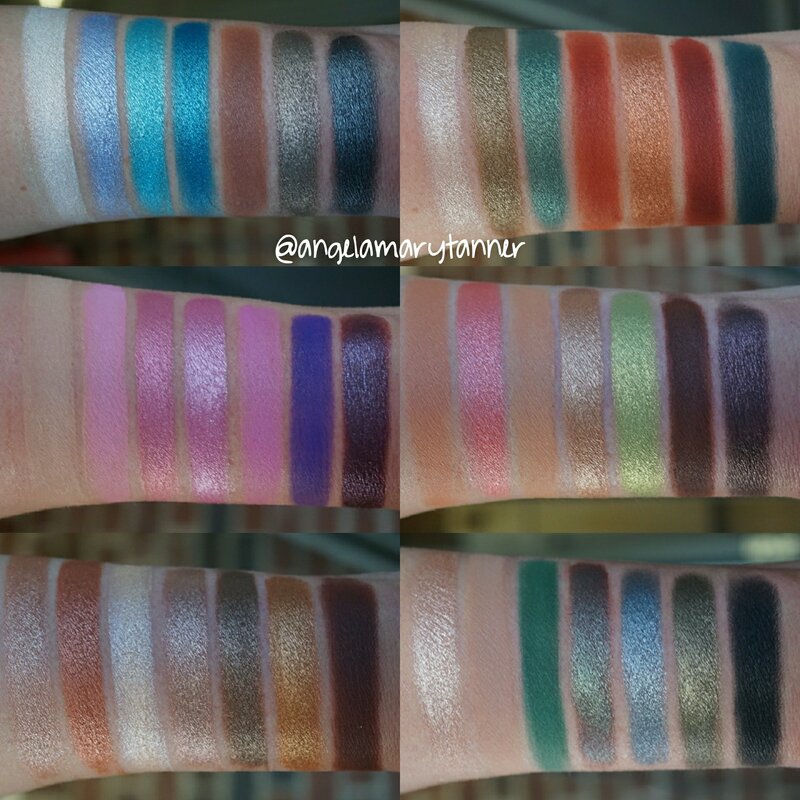 And now that I’m looking at these swatches, I’d argue that 2 and 7 are duochrome as well! Since the shadows aren’t named, I just decided to write out the finishes and mark the pigments with a asterisk. So yeah if you’re not sure if you’re sensitive to red dyes, you probably shouldn’t use those two gorgeous red orange mattes on your eyeballs. Boo! But the matte teal is awesome too. Actually this whole row is dope. 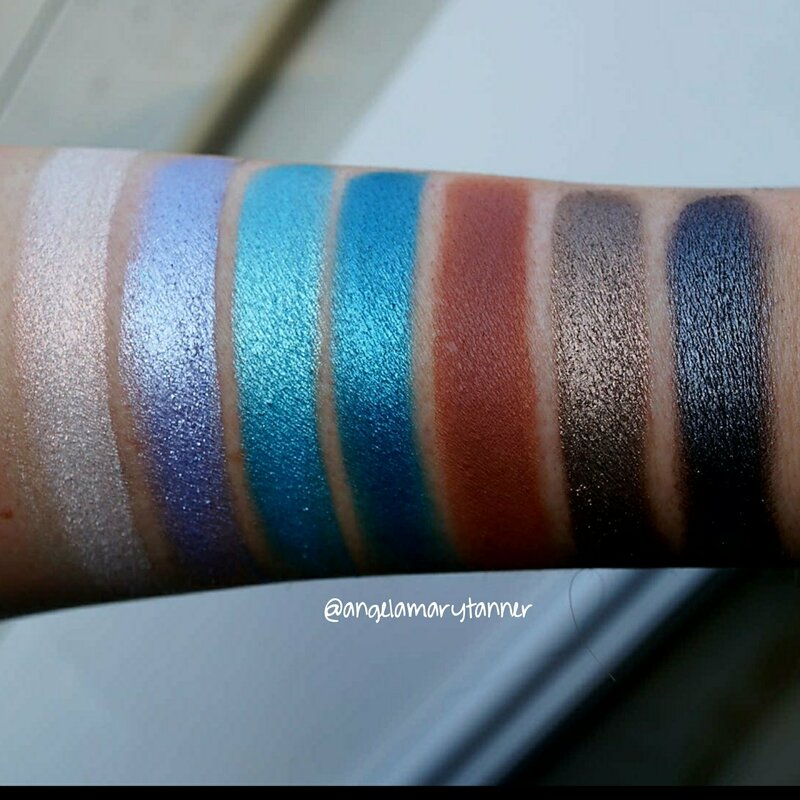 I want to do an eye look with just these colors. This is the only row that I’m not really digging. I could’ve done without four shades of pepto bismal pink. 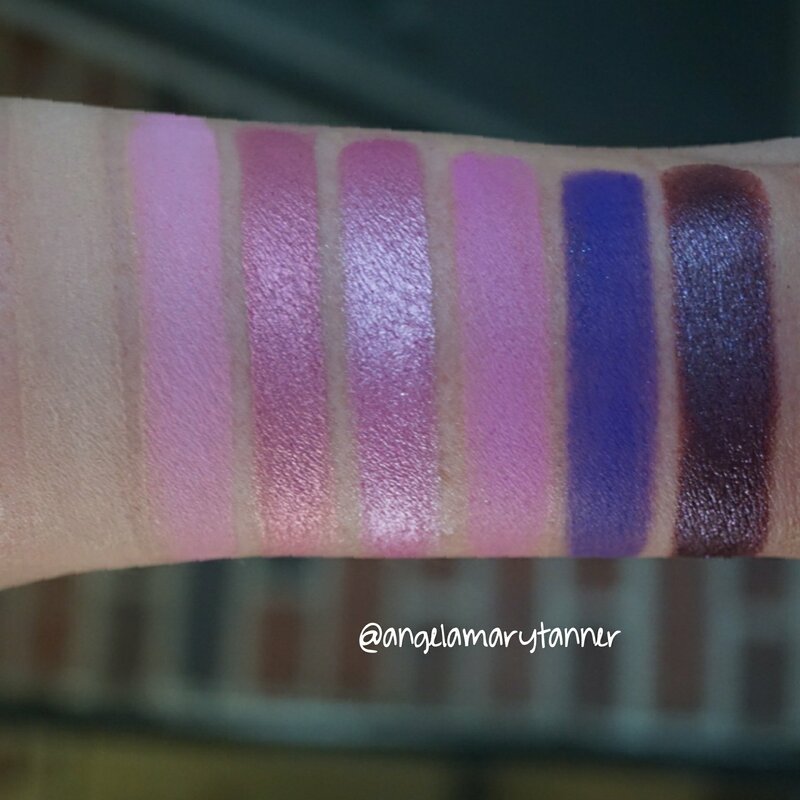 And not only that, most of these shades didn’t swatch as nicely as the rest of the palette. The last two colors are my favs but, of course, they’re not eye safe. Sigh. But fear not, there’s only 2 more pigments left! 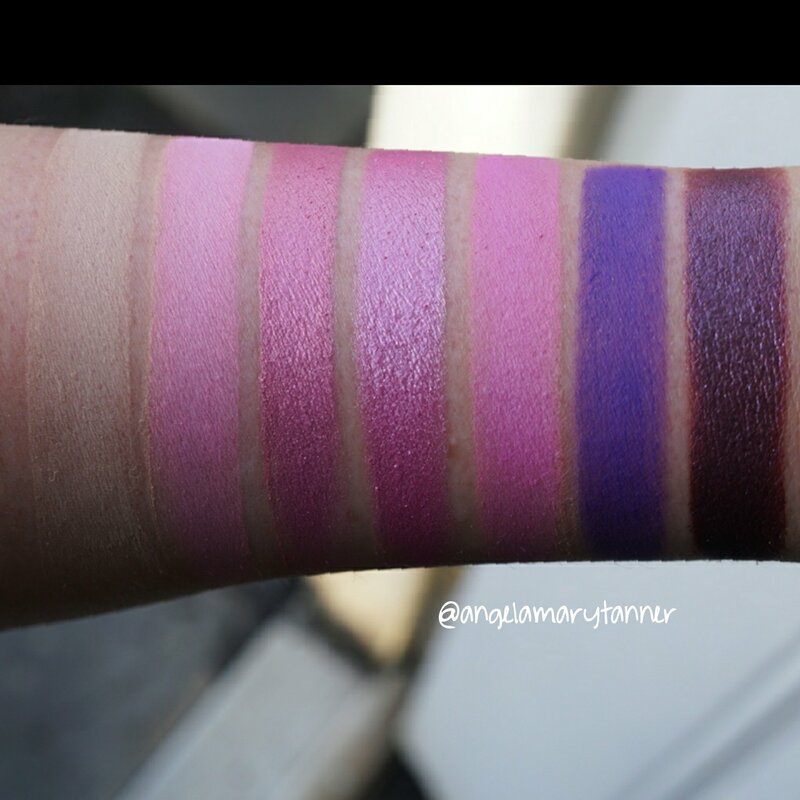 Once again I’m most drawn to the mattes. Although the green and purple are really nice too! I like how they mixed neutrals and jewel tones. I love this row too. I don’t know if they designed the palette this way but each horizontal row has the potential to make some great looks! 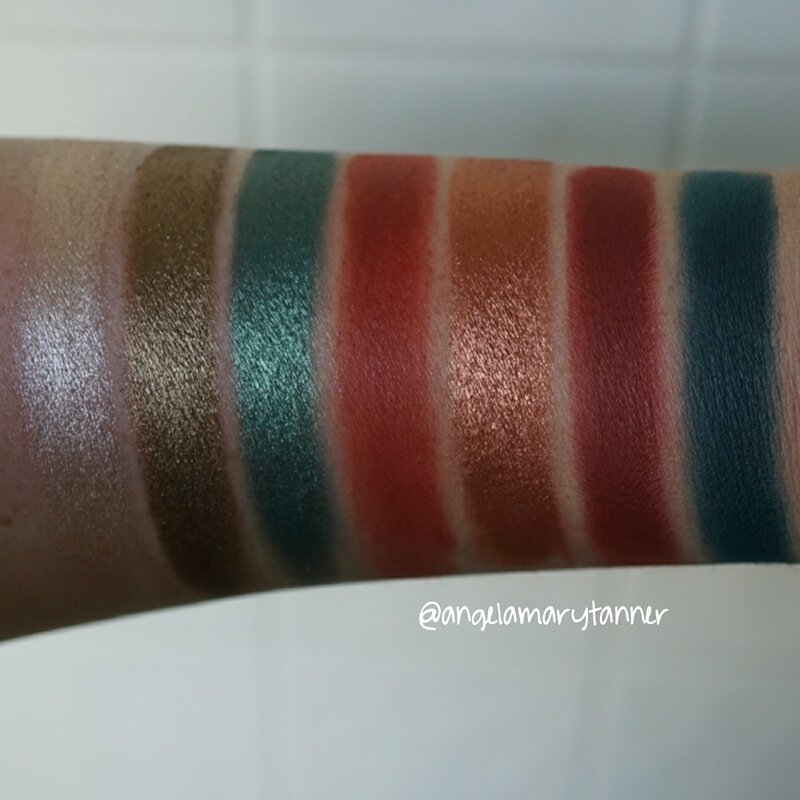 I’m really digging the matte red brown and the copper, gold and green shimmers. Row 6: Metallic, matte, matte, duo, metallic, shimmer, matte. 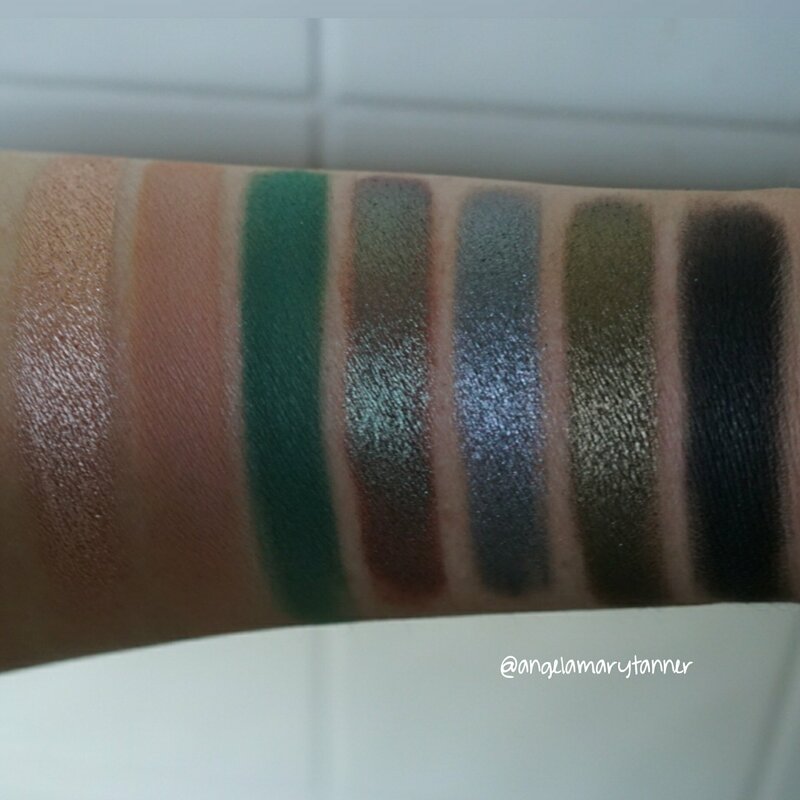 And in keeping with the theme, the stand outs to me were the mattes and the duochrome. 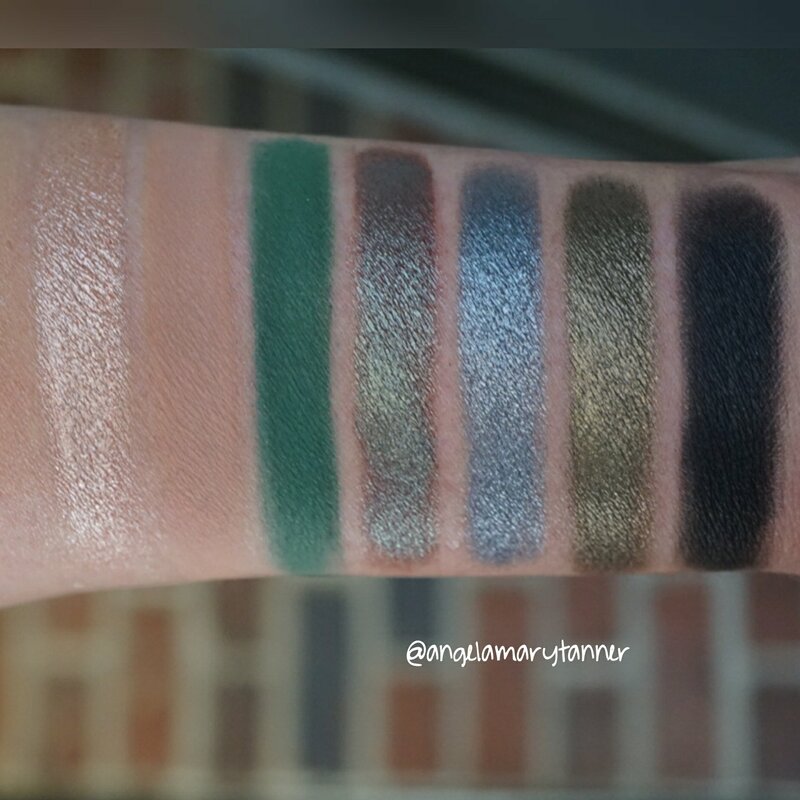 That matte emerald green is especially impressive and I love the olive green shimmer as well! Let’s recap! 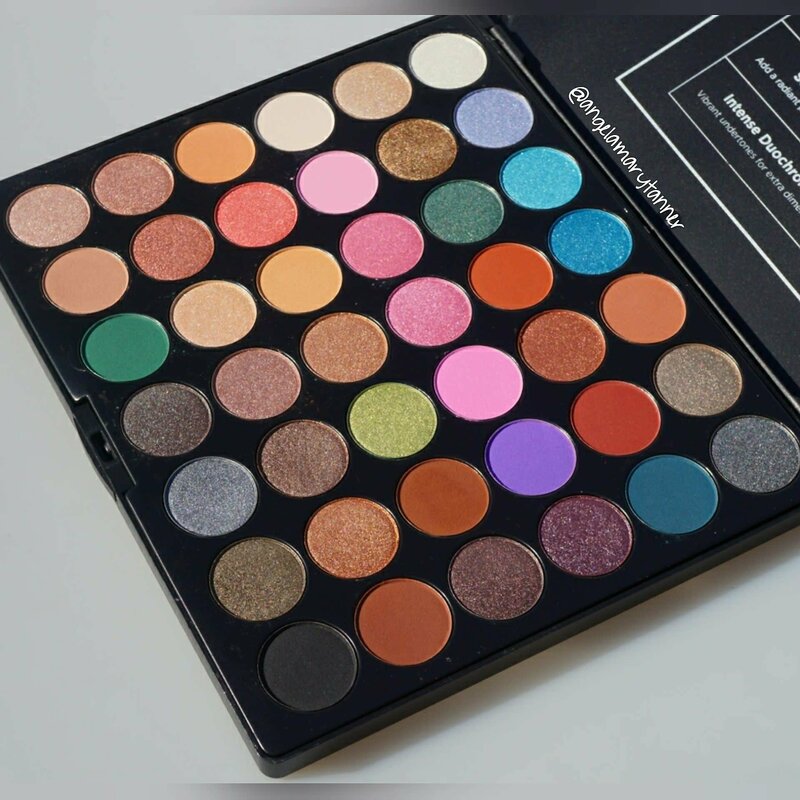 The Ultimate Artistry palette is available on the BH Cosmetics website for $19.99! Overall I’m really impressed. 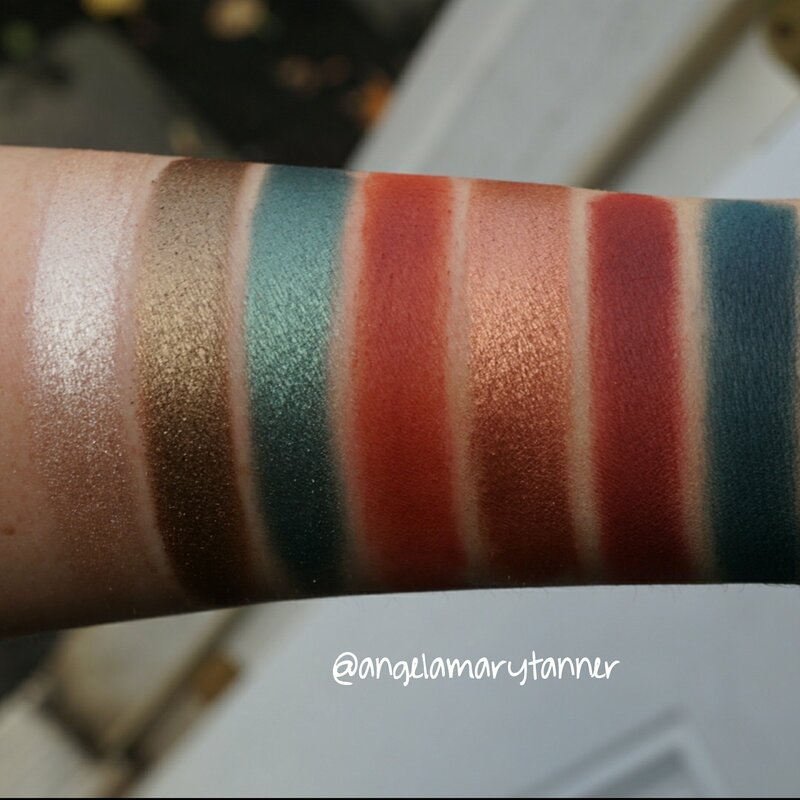 I like this palette a lot more than I had expected to and I got really inspired while doing the swatches. Going into it, I was thinking eh… 20 dollar palette… the shimmers will probably be decent at least. 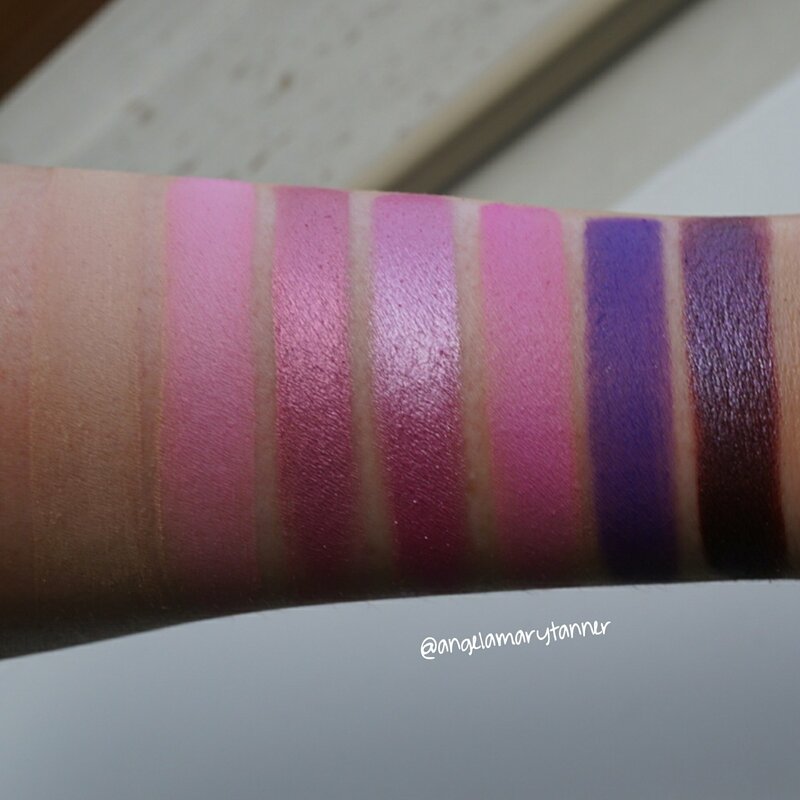 But besides that pink row the whole palette swatched beautifully and performed really well on the eyes. 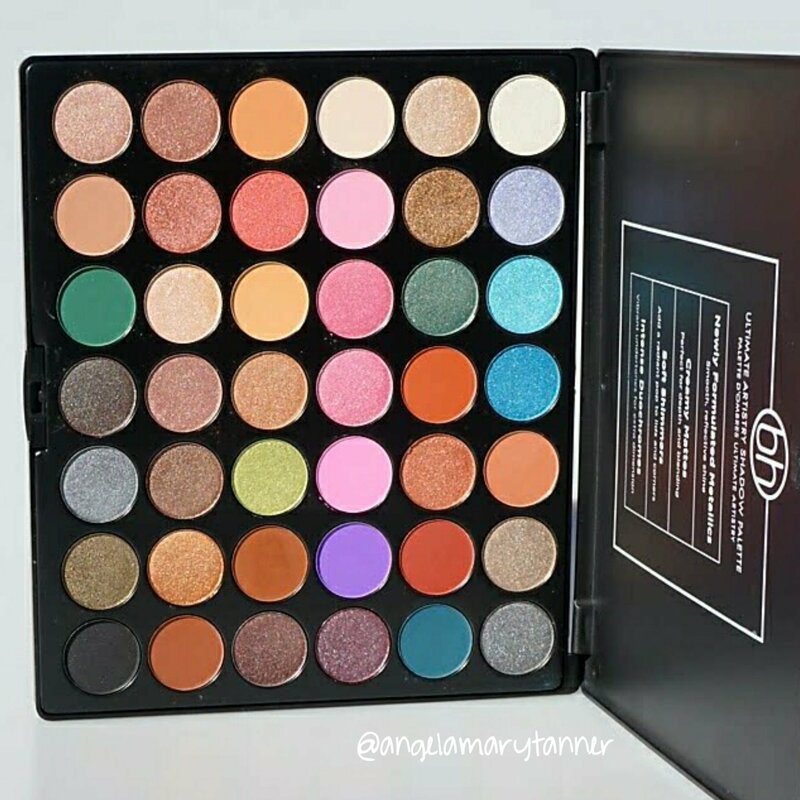 I’m not saying that it’s on par with high end because it’s not, but it’s a palette that could serve a girl well for a long time. My only complaint is their use of red dyes. As I said, it’s not issue for me but most of the best mattes ‘aren’t intended for eye use’ which really puts a damper on things. I’m not coming down on bh for it because it’s a very common practice. 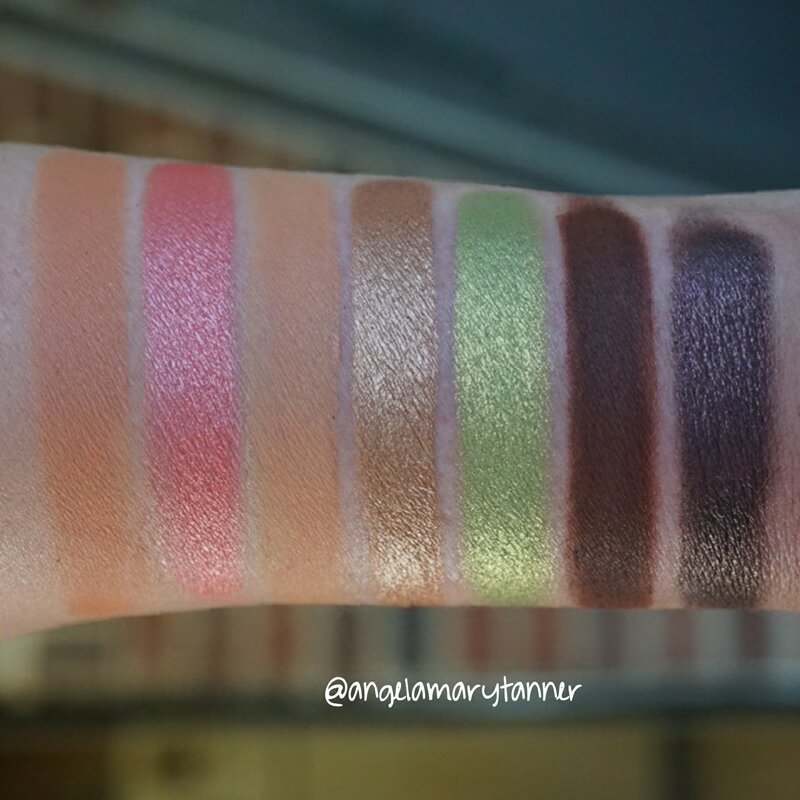 Some other examples are the UD electric palette, some of the Melt stacks, most of the florescent colourpop shadows, those new little Lime Crime palettes…. I could keep going but you get the point. If you know that you have a sensitivity to dyes then I wouldn’t recommend the palette but I think mostly everyone else would enjoy it! 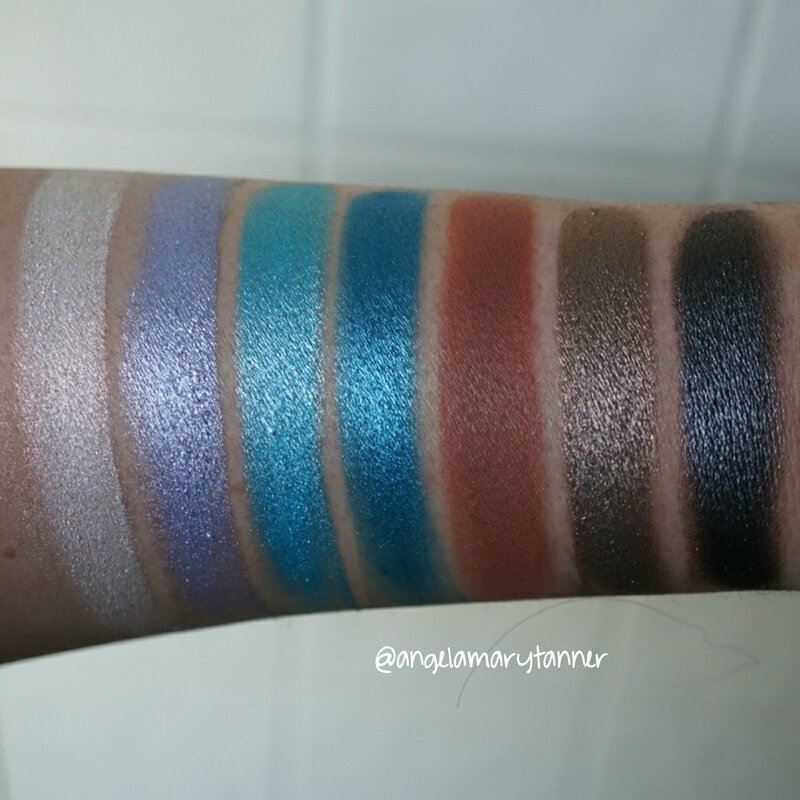 These swatches convinced me to buy the palette!! Really great photos!